Moto G4 Play is one of the trending Motorola product with very impressive features, it is very smart to handle with curve curated body. 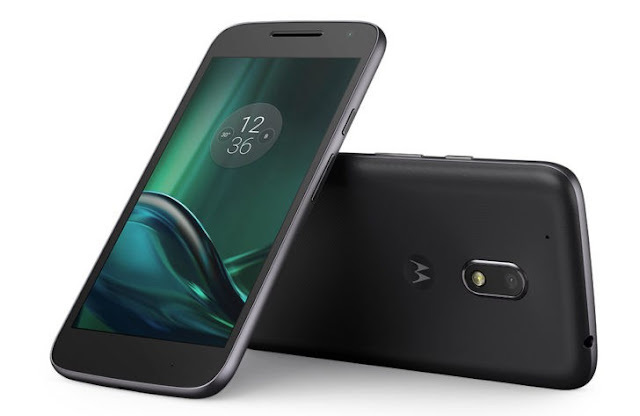 Motorola's flagship devices still get updates quickly , recently Verizon Moto G4 Play was just updated from Android 6.0 to 7.1.1 earlier this month, shortly after the international variants received it. Now Motorola has released the kernel source code for the G4 Play's Nougat update. The kernel source for 'Harpia' (the G4 Play's codename) was published earlier today on GitHub. If you're not familiar with this process, manufacturers are required to publish any modifications they make to the Android kernel, per the GPL license terms. The kernel source code can then be used to easily create custom ROMs or recoveries. The Moto G4 Play has had official LineageOS 14.1 support for a while now, so perhaps the maintainers will use this source code to improve the existing ROM. It might also make porting Oreo to the phone a little easier, if any developers want to take up that challenge. You can find the source code at the link below.